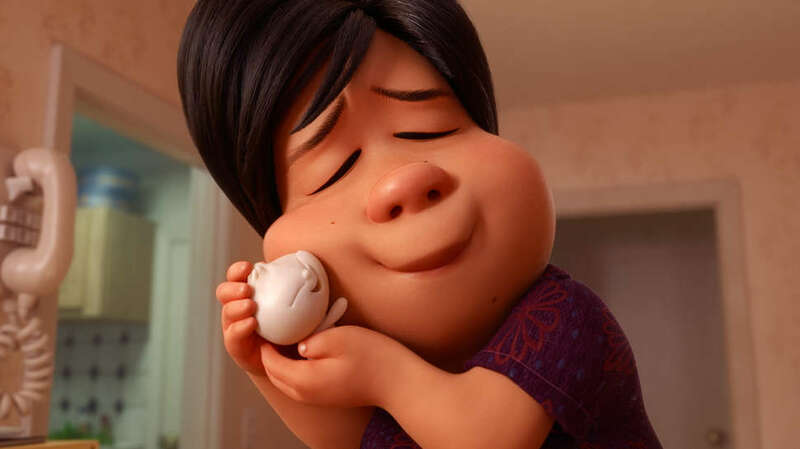 PennsylvAsia: "Bao," "One Small Step" among Oscar-nominated Animated Shorts playing in Pittsburgh, February 8 - 14. "Bao," "One Small Step" among Oscar-nominated Animated Shorts playing in Pittsburgh, February 8 - 14. An ambitious young girl aspires to be an astronaut with the support of her humble father. Showtime information is available online, though tickets are only available at the door. The theater is located at 1035 S. Braddock Ave. in Regent Square (map), accessible by buses 61B, 71, and P71.